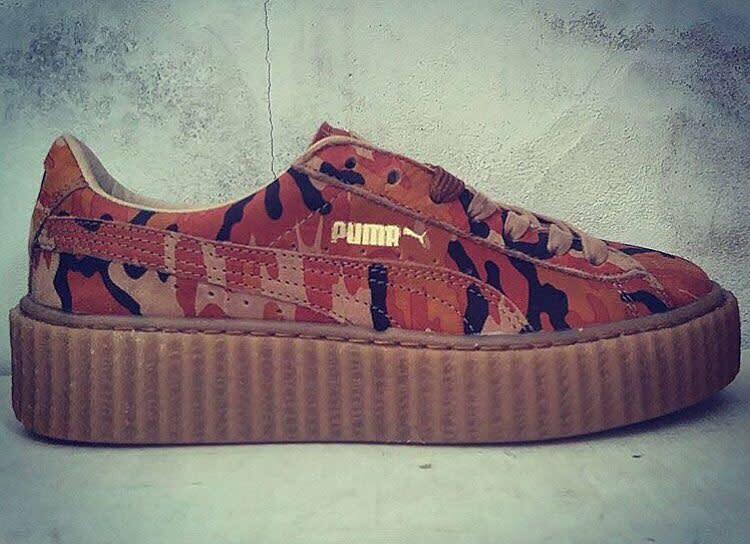 Here's what we know about Rihanna's next Pumas. It appears that promo pairs are being sent out now, with the above one landing in the hands of model Winnie Harlow. While there's been an unptick in sightings of the shoes over the past few days, images of them have actually been out there for a while. The below photo, tweeted out in early June, shows even more colorways. 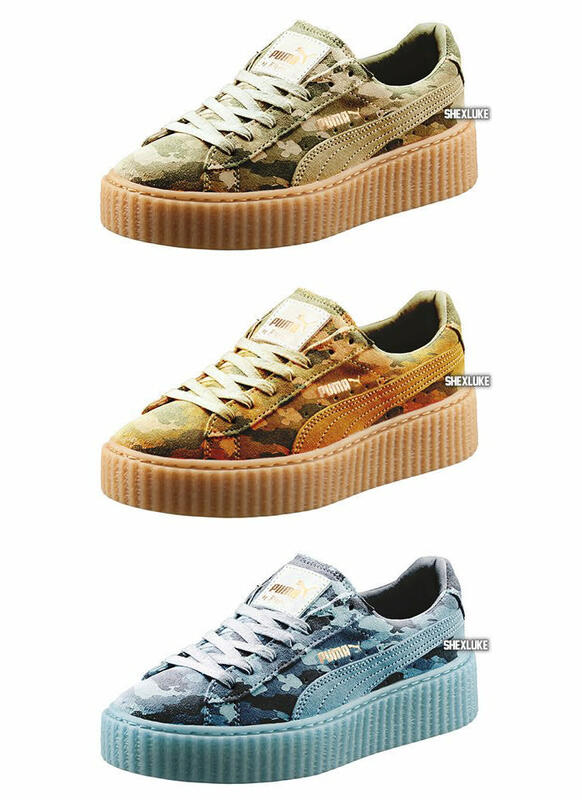 Puma's not officially unveiled the shoes yet, but should do so soon as the release date is right around the corner.